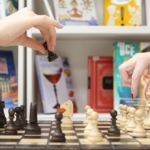 Many researchers and practitioners have been saying for some time that the most simplistic gamification implementations might lead to short-term engagement, but actually hurt long-term motivation and engagement. However, we still don’t have many controlled studies presenting evidence of this phenomenon and explaining why it would happen and how it can be avoided. 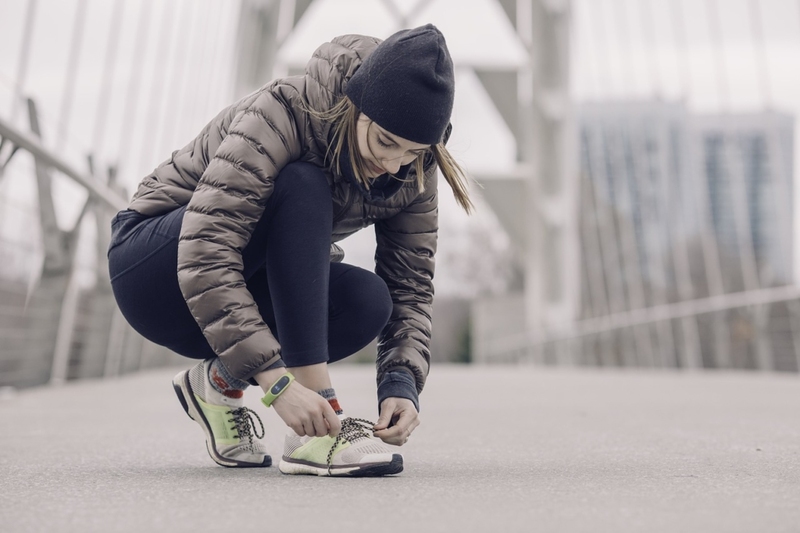 Therefore, I was glad to find a recent study by Charlotte Kerner (Brunel University London) and Victoria A. Goodyear (University of Birmingham), which investigated the effect of gameful wearable lifestyle technology (the Fitbit tracker) on adolescents’ motivation for physical activity over a period of eight weeks. In the study, 84 adolescents (13- to 14-year-olds) wore a Fitbit for 8 weeks and reported they motivation for physical activity before and after this test. Additionally, the researchers conducted focus group interviews aimed at understanding how the adolescents used the Fitbit and how using the tracker influenced their motivation for physical activity. 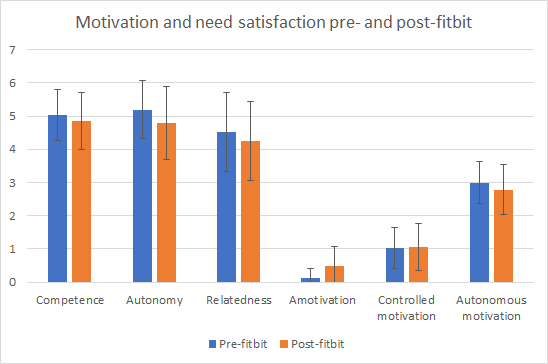 Self-determination theory was used as the base framework for analyzing the participants’ responses; thus, the article reports how the Fitbit influenced the adolescents perceived competence, autonomy, relatedness, controlled motivation, and autonomous motivation. The results showed that the adolescents’ need satisfaction and autonomous motivation for physical activity decreased after the 8-week period, whereas amotivation increased. Obviously, this is the opposite effect of what the tracker was supposed to achieve. Summarized results, with data from Kerner and Goodyear (2017). By analyzing the focus group interviews, the researchers identified two main reasons for the negative effect on the adolescents’ motivation. First, the non-personalized target of 10,000 steps per day was considered unachievable by most boys and girls. Therefore, this generic goal undermined the adolescents’ sense of competence and made they feel pressured to achieve an impossible goal. Additionally, competition emerged as a key component function of the app that promoted social relationships. While it encouraged more physical activity in the short-term and encouraged the adolescents to discuss their experience, the focus groups revealed that the motivation was only external and controlled. Any physical activity practised as a result of the competition was not intrinsically motivated; instead, it was motivated out of performance pressure or of feeling guilty. Another important finding was that short-term motivation due to novelty was identified by participants. However, once the novelty wore off, they seemed to be less motivated than before. This was clear on many of the adolescents’ responses in the focus groups, explaining that they wore the Fitbit for the first four weeks or so due to it being a new experience, but after that period they mostly felt bored with the experience and stopped using the tracker. In summary, using the tracker seemed to increase physical activity for a short period, seemingly due to novelty and external, controlled motivation; however, this effect had passed after eight weeks and the adolescents were less intrinsically motivated for physical activity. The main issue seemed to be that the two main gameful elements employed in the app — non-personalized goal setting and competition — undermined the adolescents’ feelings of competence, autonomy, and relatedness, instead of fostering them. What does this all mean for gameful design? The researchers conclude that competition, peer comparison, and normative comparison to predetermined targets result only in short-term motivation. Instead, they suggest supporting personalization of each individual’s activity goals and encouraging self-referenced comparisons of performance. Thus, this research article strongly supports the design of gameful applications that are personalized to each individual’s needs instead of generic solutions, which is a topic that is gaining further attention in the last couple of years and is a central part of my research on gameful design. Nonetheless, many of the existing gameful apps still rely on generic solutions. 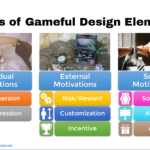 With the publication of more studies like this, as well as new gameful design methods focused on personalized solutions, gamification research and practice must shift its focus to building solutions that take into consideration each individual’s needs and rely on helping the user find their own intrinsic motivation rather than just fostering external, controlled motivation. This seems to be the path to actually fulfill gamification’s promise of helping people engage in healthy habits over prolonged periods of time. Referenced publication: Charlotte Kerner and Victoria A. Goodyear. 2017. The Motivational Impact of Wearable Healthy Lifestyle Technologies: A Self-determination Perspective on Fitbits With Adolescents. American Journal of Health Education, 48 (5).